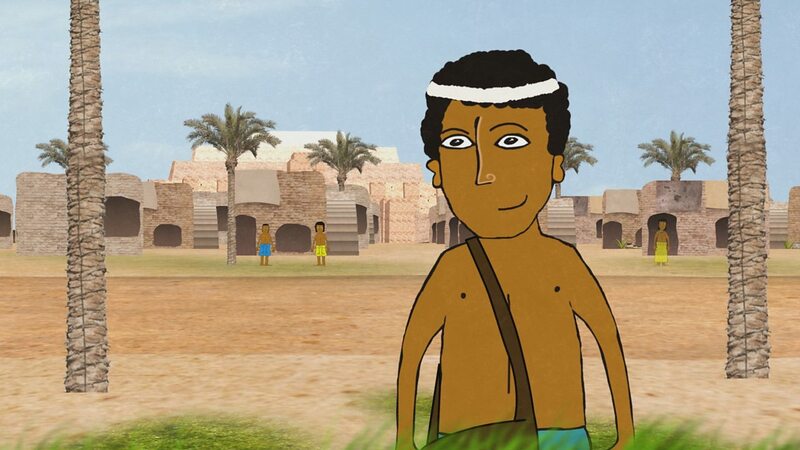 Young Akbal introduces us to life in the Maya civilisation, which existed in Central America 1,000 years ago. He tells us about his city's pyramids, buildings and food, including the importance of maize to their civilisation. He discusses how you can tell the status of a person by the headdress that he wore, before showing us how the game of Mayan football is played. This clip is from the series Lost Lands. Pupils could compare football today with the Mayan ball game – how similar are the rules? Was the ball game as important to the Maya as football is today to many people? Pupils could also discuss what it was like living in a rainforest. What foods were grown? What was the climate like? How well adapted to living there do the children think the Maya were? This could also be used to investigate pyramids, comparing Maya pyramids with those in Ancient Egypt. This could also be used to explore the foods we eat today compared with foods of the Maya. This clip is relevant for teaching History at Key Stage 2 and Second Level. 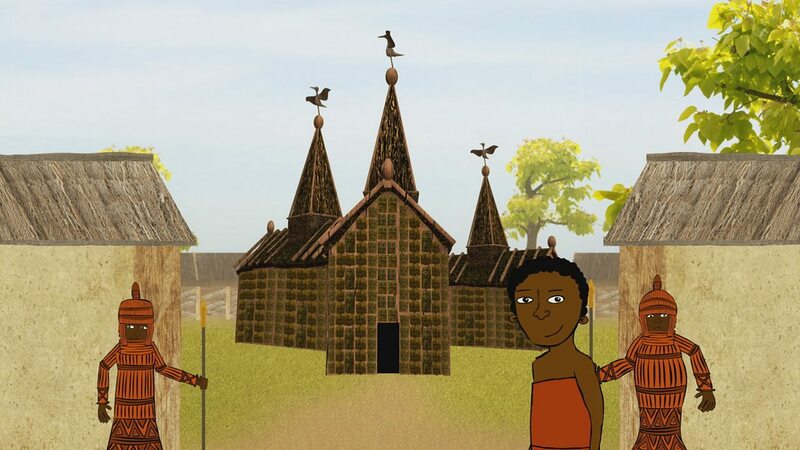 A young boy, Ibi, shows us how the trading civilisation of Benin created their famous bronzes. 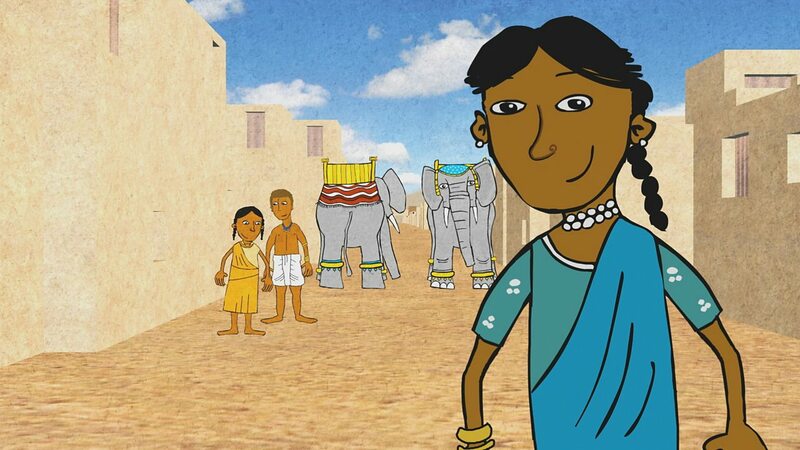 A young girl, Suri, introduces us to life in the ancient Indus Valley 4,500 years ago, where civilisation depends on farming and trade. 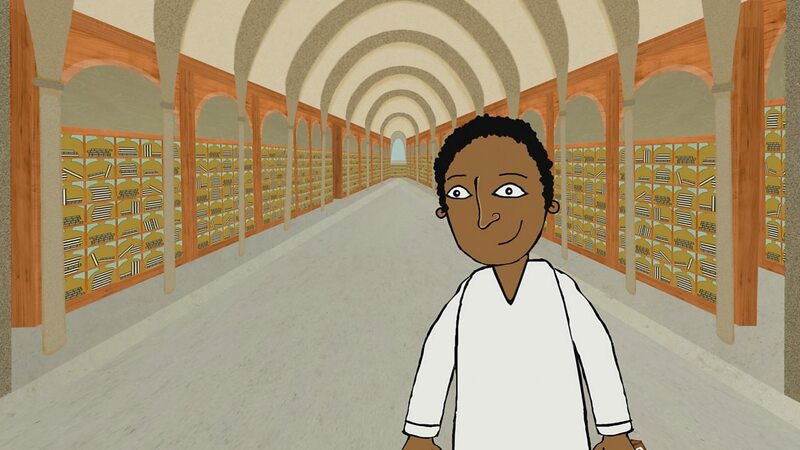 Nefa, a priest in training, shows us ancient Egyptian buildings and introduces us to their religious beliefs about life after death. 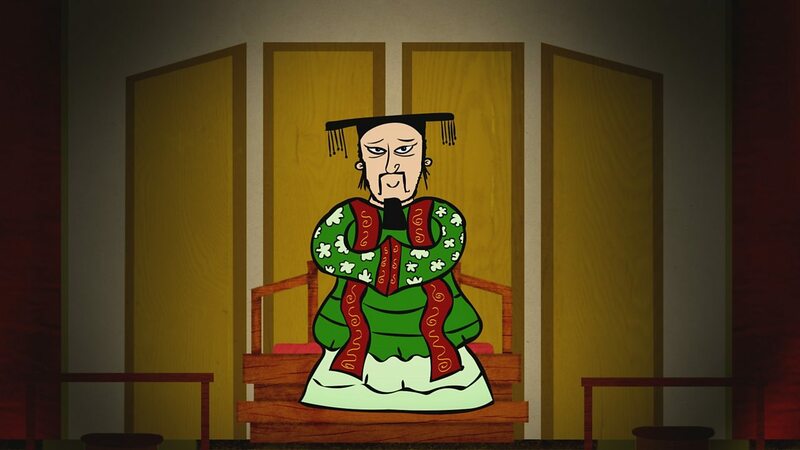 Li and his father introduce us to life in Bronze Age China under the Shang Dynasty. Ali lives in the most advanced city in the world: Baghdad. He wants to be a scholar and contribute to the Golden Age of Islam. Urian, who is learning to read and write, gives us a tour of one of the first known cities: Uruk in what became modern-day Iran.